Brine solution is very commonly used as an anti-icing and deicing agent. 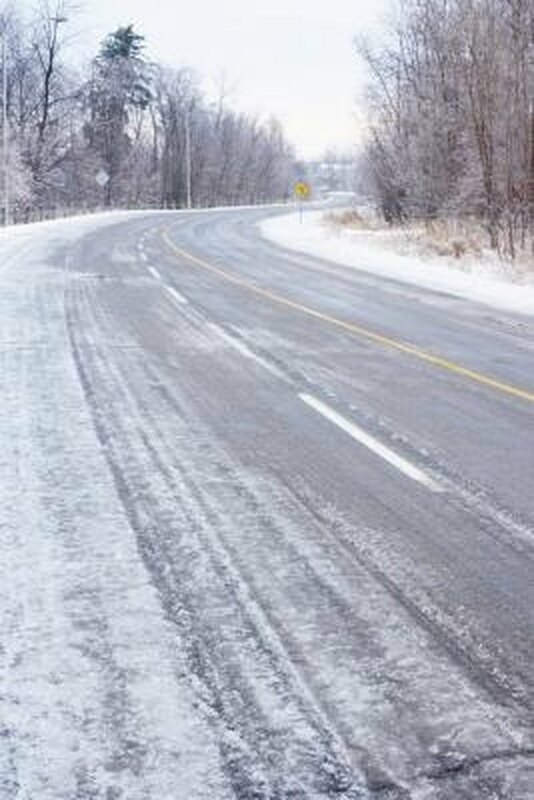 Pre-wetting the streets with the brine solution prevents the ice from sticking onto the surface. Applying brine solution on the ice breaks the ice into smaller fragments which can be removed off the road easily and quickly. 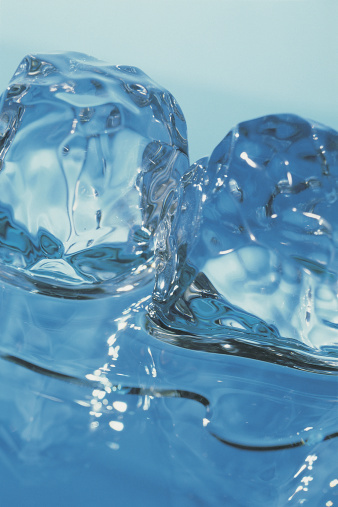 Brine solution usually works up to 15 to 20 degrees Fahrenheit on ice. Enhance the performance of the brine solution by concentrating it and mixing deicing additives to the solution. Making a brine solution to melt ice is a cheap and easy procedure that requires a few household items. Brine solution is a widely used deicer. Take hot water and rock salt in a ratio of 3-to-1. Hot water increases the solubility of the salt and more salt can be dissolved at quicker rate. High concentration of salt in the brine enables better deicing. Mix the salt and the water in a bucket and stir the solution with a wood stick to dissolve all the salt in the water. Continually stir the solution. For better action of the brine solution on ice, additives like calcium chloride, urea, potassium chloride, magnesium chloride and calcium magnesium acetate can also be mixed in the solution along with rock salt. Generally most of the deicer products have a fraction of all these deicing agents. Apply the prepared solution on the concrete for anti-icing. Pre-wet the concrete to prevent ice from bonding to the concrete. For deicing, spread the solution on ice and wait for some time. Ice will slowly break into fragments and dissolve. Neha Tripathi has been freelancing since 2006 for various websites. She is a certified Computer Software Developer from NAAC with additional certification from Energy Exchange for Technical Analysts, Bangalore. Neha has worked with integrated energy companies as a senior consultant. She holds a Master of Business Administration in oil and gas management. Can Rock Salt Damage an Asphalt Driveway by Trying to Melt Ice? Does It Hurt to Put Salt on a Wooden Deck?